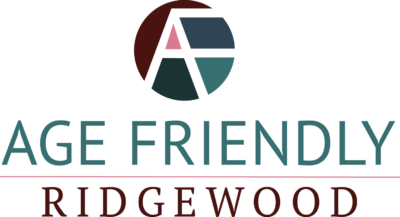 In late 2015 and early 2016 we conducted a needs assessment survey of Ridgewood residents 55 and older. The Center for Research and Evaluation on Education and Human Services (CREEHS) at Montclair State University was hired to help analyze our data. Click here to see survey questions and answers.